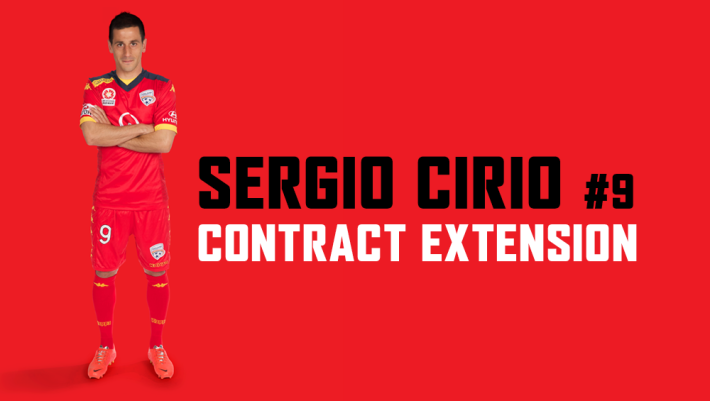 FIA Sports Management is pleased to announce that forward Sergio Cirio has signed a contract extension for a further two-seasons with Adelaide United FC. Cirio’s contract was set to end at the end of this season, but he confirmed this week that Adelaide United is the club he wants to continue his career with. Joining the club at the start of the 2013/14 Season he has since made 42 appearances and scored 18 goals. He also won the inaugural Westfield FFA Cup and was awarded the Mark Viduka Medal for being the most outstanding player in that final. Known affectionately amongst the playing group as “El Eanque” (the tank), Cirio said there were numerous reasons why he chose to remain with the Reds, but stated the happiness that United’s football is bringing him and the extensive support from fans as being pivotal. “There are a lot of reasons behind why I have decided to re-sign with Adelaide United,” said Cirio. 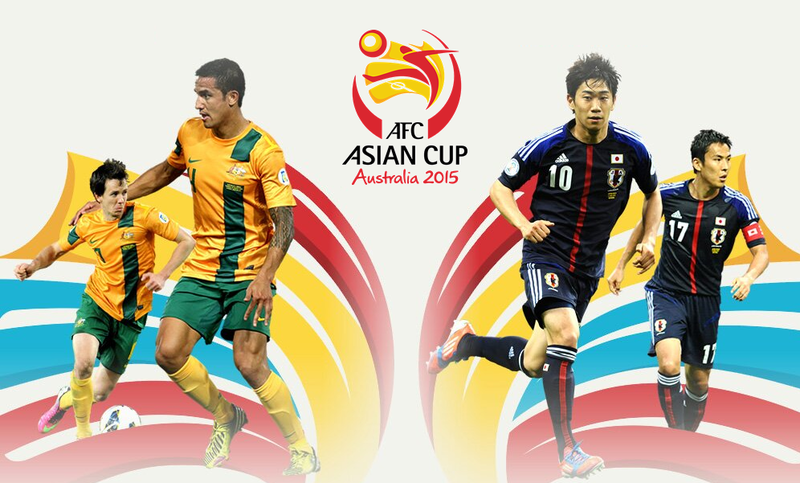 “I am happy here in Adelaide, the team is playing very good, and we’re in a good position in the A-League. “But the most important reason is because I want to win things here with United because I am really appreciative of everybody, from the coaches and staff to the fans as well. From my first day I have felt like I have been at home, so I feel I should return all these great things. “I always look forward to our next game because I want to play, I want to score, and I want to help the team as much as possible. These are the only things that I want – to play and to enjoy it with my teammates. “Every morning I wake up and I am happy because I know that I’m going to the change rooms and everybody’s telling jokes and the environment is very good, so either in the field or outside the field I am really enjoying it. Reflecting on his first season as a Red, Cirio noted that although it began difficultly, he felt the passion of United fans, which helped him realise their uniqueness and how crucial they are in the team’s success. “We had a bad situation for a bit last season, but my feeling was that the supporters supported the coach and supported the team regardless,” he explained. “Even though we didn’t get results straight away, they were close to us and in those moments I realised that this club and the people were special – we felt wanted and we felt their support. “We, as a team, grew up and from then until now I think we have improved a lot. We’re getting better results and we’re playing better. Coach Josep Gombau said the announcement of Cirio’s re-signing is a significant boost for the Reds leading into the seconding half of the season and he is a very important player to the Reds in many ways. “I am so happy that Cirio has extended his contract. Sergio is the type of player that suits the style we are playing and also a very good person in the group,” said Gombau. “These qualities are very important to the club. And bring a lot of value to the team. “He is now at the age where he should be able to play his best football and we are confident that over the next two years he can be one of the important players in our team” said Gombau. The Spaniard’s new deal will keep him at the Reds until the end of the 2016/17 Hyundai A-League season under the guidance of coach Josep Gombau and the army of Adelaide supporters will be happy to see “El Tanque” in a Reds shirt for a while yet.